Well, I heard about this for a little while now, I was not sure it was coming off. 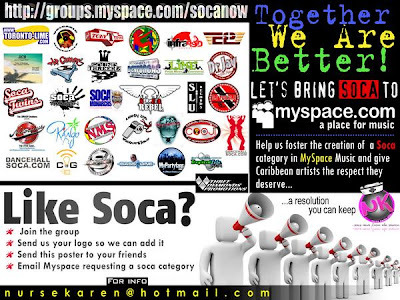 Its announced in full now and I can have myself a good Soca Fete for Christmas. 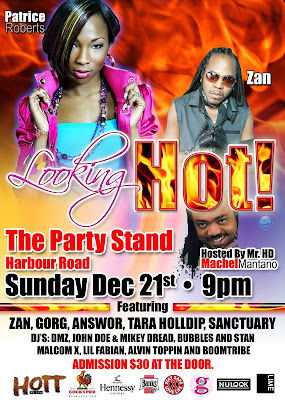 The thing I am wondering thought what does hosted my Machel Montano HD mean .. What does that mean? Anyways look out for Tarah Holdipp on the cards doing her thing. There is another coming big Get Bizi video coming out from her.